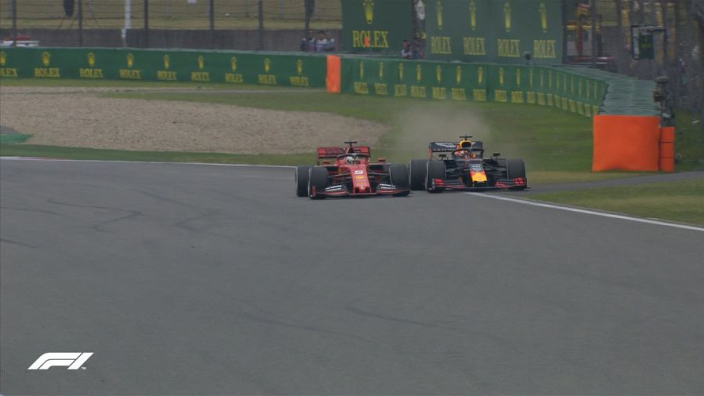 VIDEO: Verstappen dives down inside of Vettel! 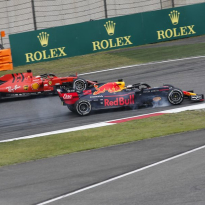 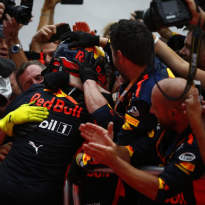 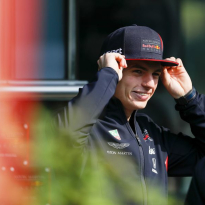 Ferrari's team order malaise at the Chinese Grand Prix helped Max Verstappen close to the back of Sebastian Vettel and the Dutchman had a big attempt down the inside of the four-time world champion at Turn 14 after a DRS-assisted run down the long straight. 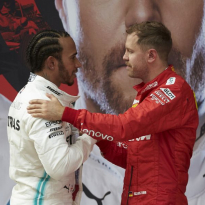 Amazing battle!